In this list of videos, we provide you with specific terms you will hear us use throughout our videos, articles, and live discussions. Understanding these terms will help you better follow the Previdi System. 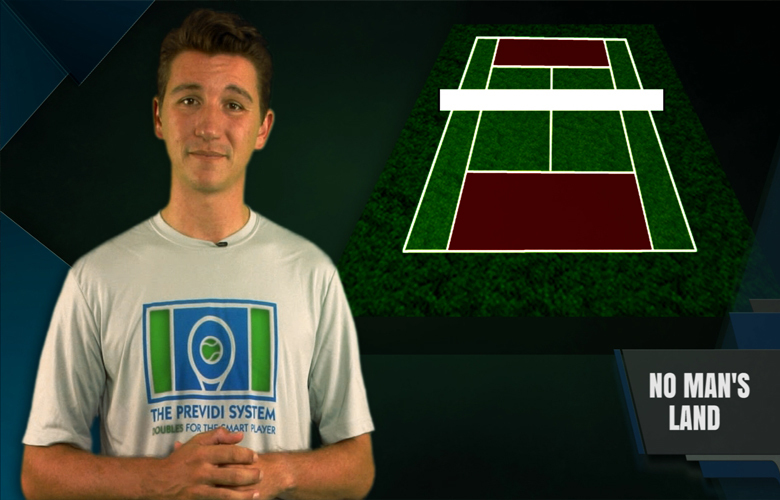 This is a complete list of our Previdi Terminology videos. We are consistently updating our pages with new videos, so we invite you to check back often! 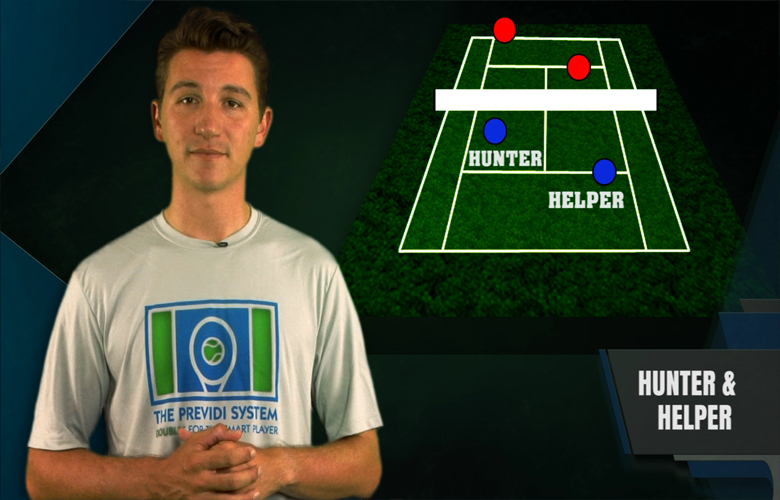 TOPIC: In The Previdi System, the terms Hunter and Helper define the positioning and shot selection of the two doubles partners. EFFECT ON GAME: Once you and your partner have mastered Hunter and Helper positioning and shot selection, you will eliminate randomness, bad decisions and poor decisions. You will always be on the same page and can play with any teammate seamlessly. 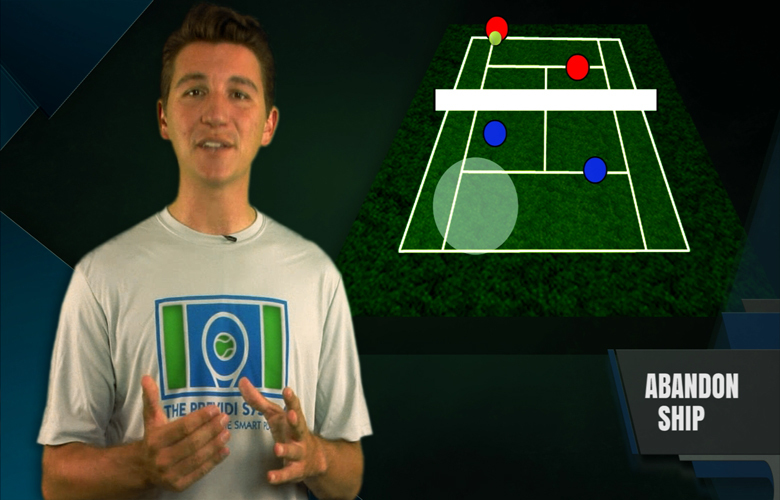 TOPIC: In order to put your opponents in "Jail", you need to hit a SAL ( Short, Angled , Low) ball. EFFECT ON GAME: If you perfect the SAL Return, you will be limiting your opponents options and controlling play. You will also open the court up for other, complementary shots, such as the Offensive Lob Return. 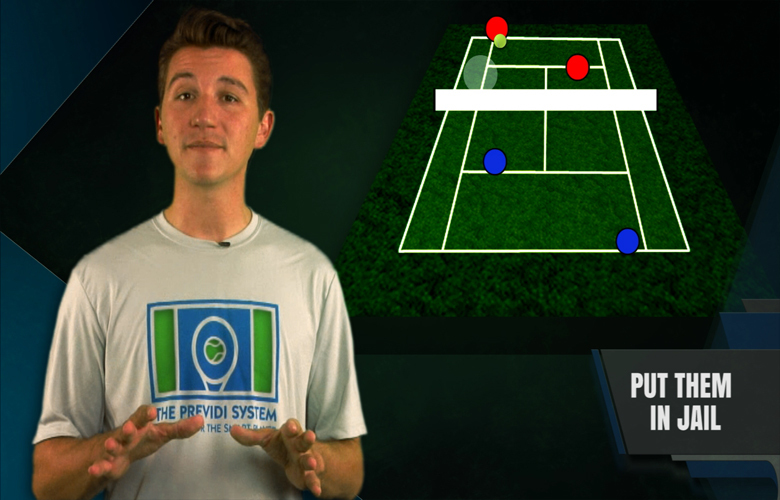 TOPIC: In The Previdi System, "Jail" is the area in front of the server near the service line and the singles sideline. Hitting here with a SAL (Short, Angled, Low) Return, will give your opponents few options and will set up you and your partner to control play at the net. EFFECT ON GAME: The beauty of "Jail" is that hitting returns (or other shots ) there is equally effective against opponents who stay back as well as those who come in. It is effective at all levels of play. 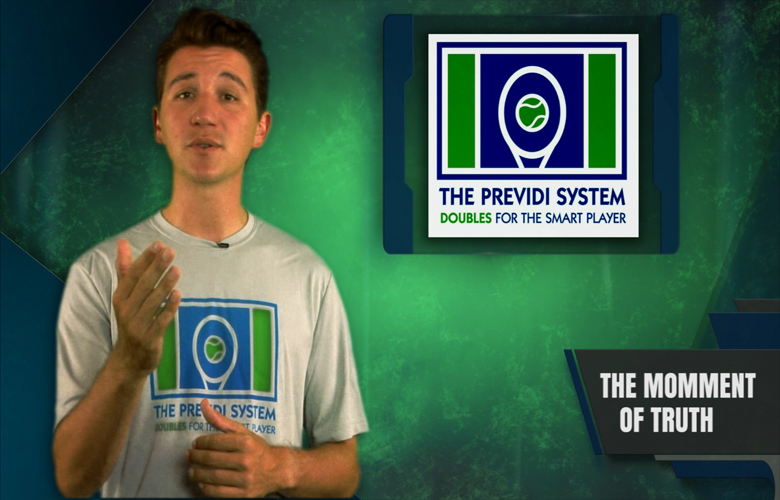 TOPIC: In The Previdi System terminology, the Moment of Truth is the foundation upon which all shots are built. EFFECT ON GAME: If you are consistent at the Contact Point (Moment of Truth), you will be able to be consistent and accurate, the two most important qualities in doubles. 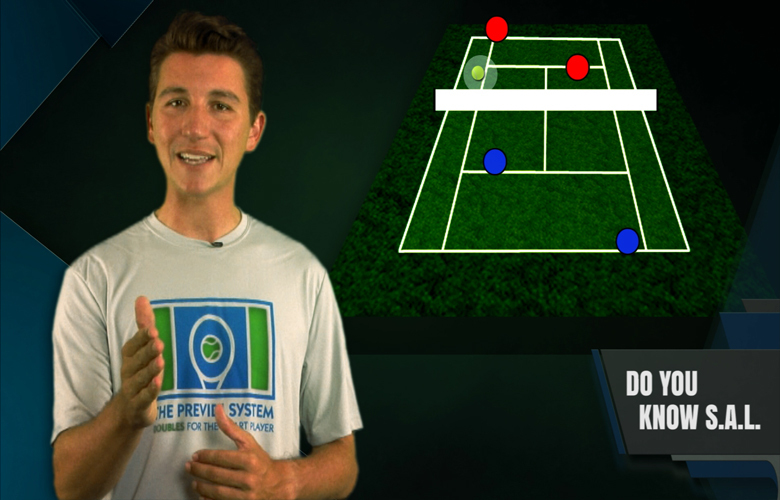 TOPIC: In order to be a great doubles player, you need to master the mid court area. 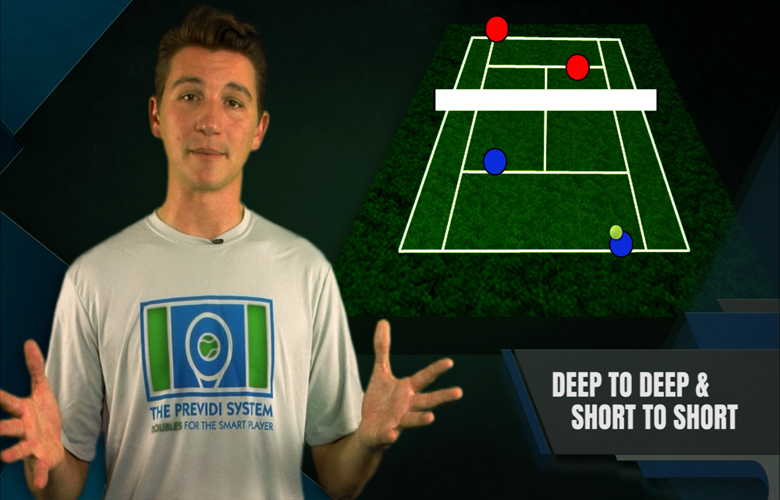 You're going to be moving through this area on your first volley as a server or receiver. In The Previdi System we call this area "Pro Man's land" because great players at all levels are proficient at setting up points from this area. 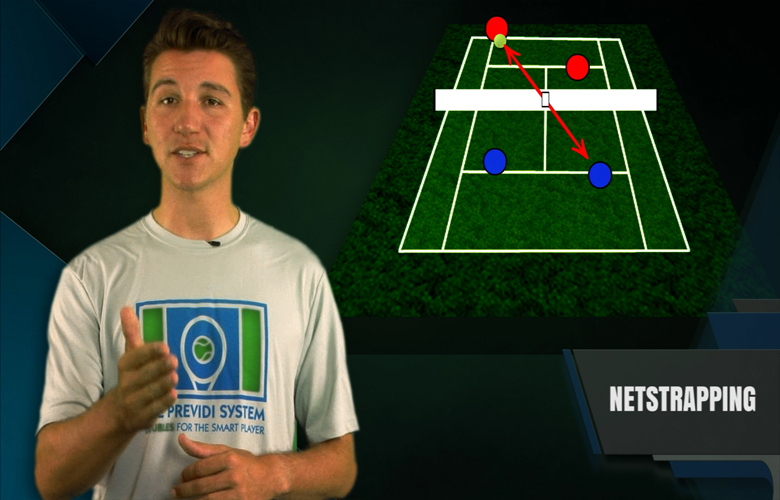 EFFECT ON GAME: Once you've mastered Pro Man's Land, you will be able to get to the net without missing set up volleys. You and your partner will control play from your Hunter and Helper positions.